The world is starting to tackle climate change, according to a report compiled by the UK's official advisory body, the Committee on Climate Change. The report also says that cuts are still well short of what scientists say is needed to stabilise the climate. 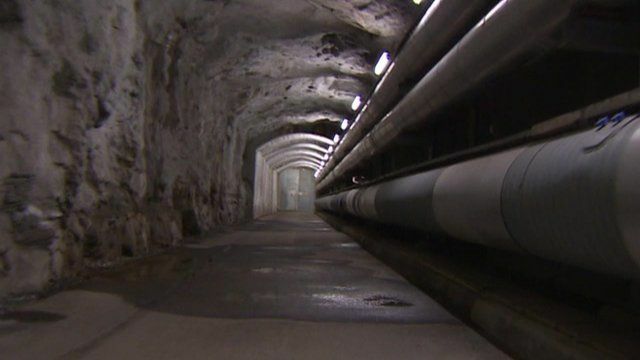 Roger Harrabin reports on how Norway is using sewage to heat homes.